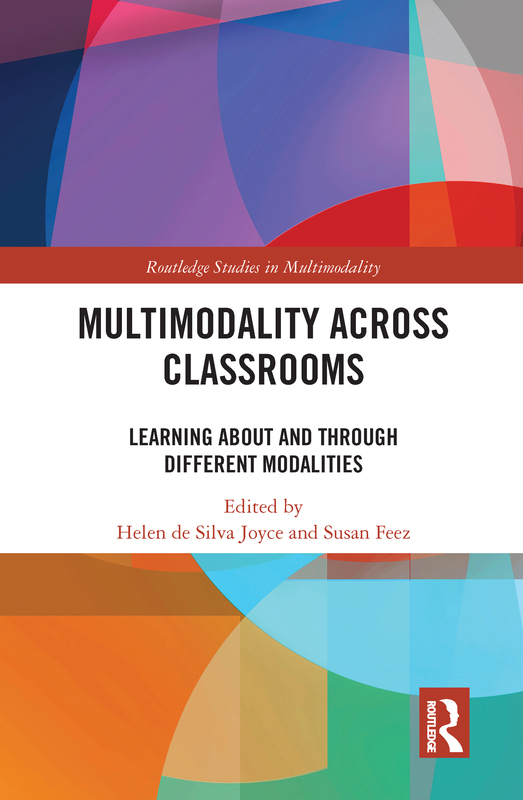 This volume takes a broad view of multimodality as it applies to a wide range of subject areas, curriculum design, and classroom processes to examine the ways in which multiple modes combine in contemporary classrooms and its subsequent impact on student learning. Grounded in a systemic functional linguistic framework and featuring contributions from scholars across educational and multimodal research, the book begins with a historical overview of multimodality’s place in Western education and then moves to a discussion of the challenges and rewards of integrating multimodal texts and ever-evolving technologies in a variety of settings, include primary, language, music, early childhood, Montessori, and online classrooms. As a state of the art of teaching and learning through different modalities in different educational contexts, this book is an indispensable resource for students and scholars in applied linguistics, multimodality, and language education.